What can you do with RescueLogic Software? Safeguard your site. You can use RescueLogic to monitor your fire and security systems, and protect both people and property. 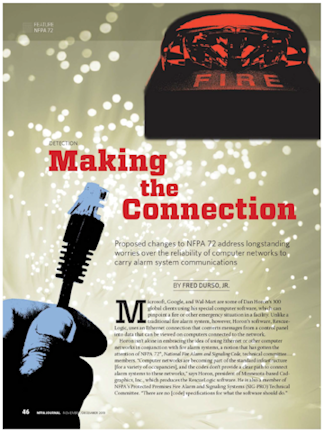 Streamline your fire and security data. RescueLogic reads all of the data from all of the fire alarms, devices, and panels in a facility, and combines that data into a single, streamlined interface. You can monitor all of your systems from a laptop or personal computer. Give first responders instant information. RescueLogic can turn your existing fire and security system into a multi-functional security network, accessible to fire, police, and other emergency teams in real time. Connect panels from multiple manufacturers. RescueLogic can get data from any panel or smart device. Monitor HVAC and building controls. If you manage or maintain heating, ventilation, and air conditioning systems on your site, RescueLogic can be a valuable tool for monitoring emergency situations and critical processes. You can include information from any device that has an RS-232 port. Check your site from anywhere in the world. You can log into RescueLogic wherever you are. Get text and email alerts. Get automatic updates when devices go into trouble or alarm. Link to closed-circuit video. You can integrate security cameras with your RescueLogic system, and display video from those with TCP/IP addresses. Set up wayfinder posts. Create information stations with maps, schedules, and local news. Prepare mass notification alerts. Be ready to provide emergency information to the public. Check “as-built” facts against blueprints. Walk RescueLogic through your facility to make sure that your floor plans are accurate. Demonstrate code compliance. Automatically generate complete reports and records. Standardize your emergency operations plan. Use RescueLogic to document your site’s emergency procedures. Manage your facility. 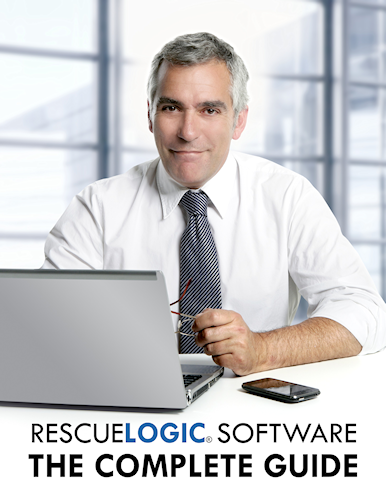 RescueLogic can also help you streamline your facility management systems. It’s a repository for accurate maps and records about your site. Keep facility records. Some people even use RescueLogic to keep a record of ongoing maintenance needs, like touch-up paint colors and replacement bulbs for exit signs. To get RescueLogic for your site, call (612) 722-3233.